Communication is a key aspect in fostering & facilitating change & leadership. 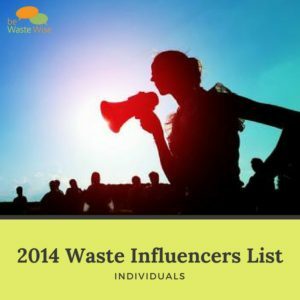 Every year, the be Waste Wise Pioneers List identifies 30 organizations, 30 individuals, and the top universities and media organizations that are effectively sharing stories about their work and solutions. We believe change and leadership can arise from every part of the society. Communication is a key aspect in fostering and facilitating such change and leadership. We belong to the resource and waste management, and circular economy community that has always been willing to share. But, to efficiently address our global waste challenge, we should make better use of today’s tools. 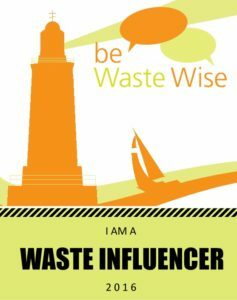 For that to happen, we have to start communicating more about waste, its social injustice, its impacts, and most importantly the solutions to and through waste. These lists are published every year, and over time, we have developed three categories of pioneers – individuals, organizations and universities & media. 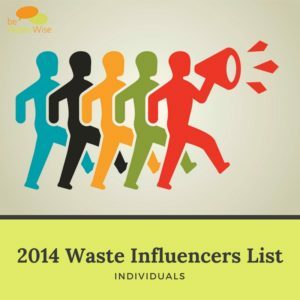 Remember to follow these influencers or subscribe to the Twitter List to see what they’re sharing about waste.